Biomass and wood in particular have been known and used very long for an energy source. 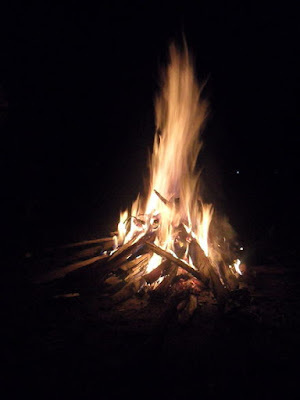 The wood is burned to produce heat that can be utilized for human life. The utilization of biomass including wood also became a main source of energy when fossil fuels has not been found or exploited. 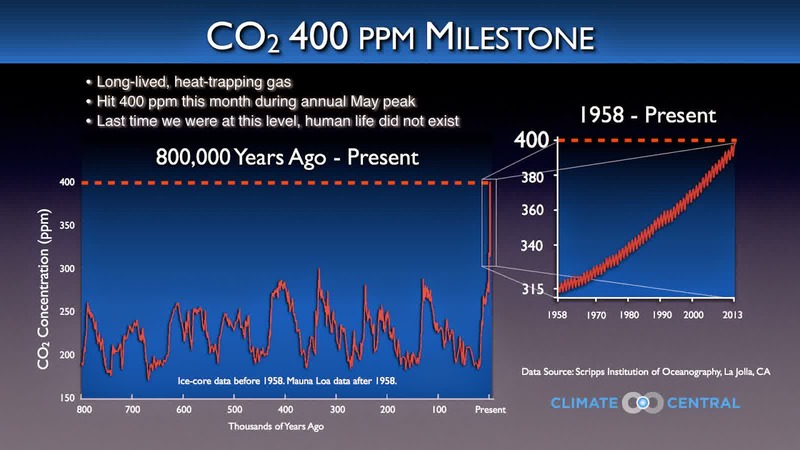 When fossil fuels become a major fuel source as it is today, then the fuel from biomass is reduced. Conditions such as this makes oil-producing countries have a strategic role in the international arena. Energy is in many ways identical to the petroleum fuel, because its role is vital for human life today. When there is a state of war, including World War II, namely in 1940 and the Yom Kippur war in the 1970s, many countries experienced an energy crisis that forced them to develop a range of alternative energy. Biomass as a renewable energy back received great attention. Biomass as an energy source to produce energy is relatively stable compared to wind and solar are affected by weather conditions. 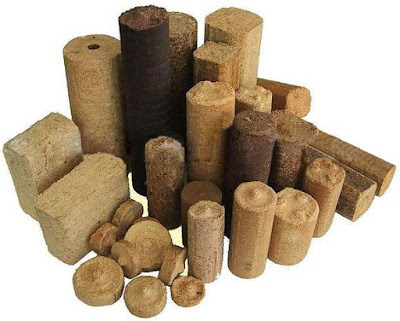 Conversion of biomass into various forms of energy are also carried out on-era World War II, this is due to adapt to the various needs of the moment. Vehicles, and various industrial original equipment using fossil fuels is replaced with a source of energy from biomass. This makes the findings of biomass utilization technologies that can run a number of existing equipment including fulfilling life. Biomass is the only renewable source of carbon-based so that it can be synthesized into a wide variety of hydrocarbons such as petroleum. In conditions of war, biomass have been converted to solid fuels, liquid fuels, gaseous fuels and other chemicals. 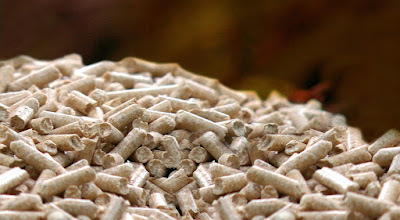 Technologies such as gasification, pyrolysis, combustion, and densification are some of the main technologies used for the conversion of biomass energy. By gasification will be the main product obtained in the form of gas that can be directly used as fuel or synthesized into oil or other chemicals. With (slow) pyrolysis will be obtained charcoal as a primary product, then gas and liquid products as the byproducts. As well as gas produced from gasification, pyrolysis gas from the results of these also can be used as fuel directly or synthesized into other chemicals. The Liquid product of pyrolysis, bio-oil that can be used as fuel or source of chemicals. While other liquid product namely wood vinegar can be used for a variety of uses in the agricultural sector. Combustion is the most popular technology used for steam engine, especially in the mid-19th century. James Watt made improvements to the steam engine so that makes it rotates continuously used as a driver in a variety of industrial and transportation or mark the era of the industrial revolution in Europe at that time. 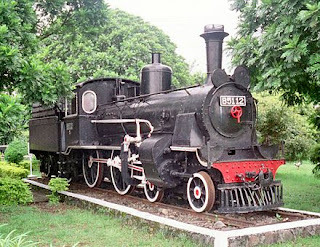 Steam train (steam locomotive) is the application of the steam engine in transportation. The first time the steam engine to the train running on rails was made by Richard Trevithick in 1804. While to produce electricity, the steam engine that produces mechanical energy is connected to a dynamo (generator). Charles Parsons was the first to connect the steam engine with dynamo and done in 1884. This makes the electric becoming easily available and widely available. Densification technology also received serious attention during World War II in 1940s and the during the oil crisis of 1973 as a result of OAPEC embargo as a impact of the Yom Kippur War. Densification technology makes biomass initially have size irregular, low density, large volume, high water content into a uniform shape, high density, low water (moisture) content and volume decreases or there are a number of improvements physical properties so that it becomes more economical to transport , easier handling in use and storage. Briquettes and pellets are the two forms of biomass densification products are most popular and became the forerunner of today's densification technology. Today, when the environmental crisis-induced excessive human hand in exploiting natural resources including massive fossil fuel use become the driving force for the use of renewable energy then so biomass energy again received fresh momentum and become a focus for some circles. Recorded since the UNFCCC in 1992 until the signing of the Kyoto Protocol in 1997 by 83 countries and at the time of enactment of approval in February 2005, it has been ratified by 141 countries is in order to address the environmental crisis, especially due to the high concentration of greenhouse gases (CO2) in the atmosphere are believed to cause climate change and global warming. 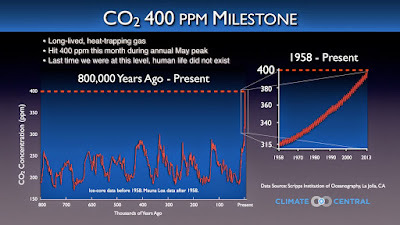 Kyoto Protocol in force until 2012 and then extended to the Kyoto Protocol Extension (2012-2020). Policies that are more regional and technical hereafter devised based Kyoto protol include RED (EU's Renewable Energy Directive), commonly known as the 20-20-20 targets or mandates that are intended to reduce 20% of greenhouse gas emissions from 1995 as the level basically; 20% decrease in energy consumption; and to 20% for renewable energy. Wood energy needs of approximately 30 million tonnes / year by 2020. Furthermore, South Korea has issued a Renewable Portfolio Standard (RPS) which requires a minimum of coal to the power plant using renewable energy 2% in 2012, with an increase of 0.5% / year until 2020. In 2020 they will need a minimum of 10% renewable energy with the expected composition of 60% of renewable energy derived from woody biomass (wood energy), while the remaining 40% from other sources. Japan issued regulations Feed in Tariff and so on which makes the wave era of world energy use of biomass increasingly felt. 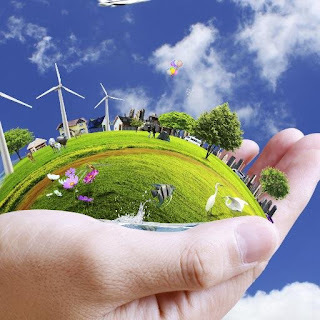 Biomass energy is grouped carbon neutral it will be able to reduce the concentration of CO2 in the atmosphere today that has exceeded the threshold. 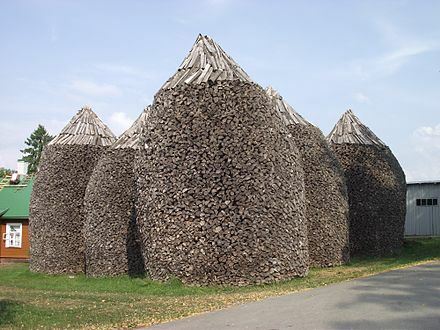 Biomass then become an important material and use on a large scale. Technologies of processing biomass in World War II and the oil embargo back in use, of course with some improvements adapted to current technological advances such as improved efficiency, safety, automation up to computerization but fundamentals or principles of process technology used virtually unchanged. These technologies today raised again. More so the environmental crisis coupled energy crisis will be the driving force of its own to the larger switch to renewable energy, including biomass. And is not it back indicates to the era before the 19th century when most of the energy used by humans are a group of renewable energy?